Regardless of where you live or what home you live in, there is a high chance that there is a window. The window is a good source of air and ensures proper ventilation; but moving on, windows require some filter. Curtains are good filters and they can be used to minimize the excessive sun rays coming in the room. Kilimall has different kinds of curtains to choose from depending on your preference when it comes to style and functionality. Choose the best design and quality for your curtains here in Kilimall. The prices are affordable, and the deliveries are fast and reliable. Curtains and drapes often work together for an incredible functionality. Both of them are at Kilimall, but the two have some differences. You can buy curtains for your bedrooms since they are made from lightweight materials that help to filter light and dust. The drapes on the hand are suitable for your living room since they are made from the thick material. Drapes are tied with tassels and gold handles and often longer. Regarding blocking the light, drapes are better. You can take your pick, but everything is on board. Add some high-end curtains in your living rooms. A perfect place needs curtains that have proper length to enhance your room and give the illusion of a larger space. Get the best of velvet curtains and silk curtains and add them to your living rooms. They will both give a luxurious appearance and showcase elegance you have not seen before. A formal living room needs some tassels and trims for an excellent add up. Make your living room nice by adding some layer curtains and sets of sheer curtains behind your drapery panels. If you like a more relaxed living room, consider adding some contemporary cotton curtains that you can hand wash.
Curtains are vital and not only do they add beauty in the living room, but they also control the amount of light entering into them. They give privacy and keeps away disturbances from noise pollution out in the room. Curtains act as sound proofers and insulators in the room. The kitchen area is another place that you need to put up the best curtains. Curtains in your kitchen are a must since you are dealing with food stuff every single day. Kilimall offers you beautiful and affordable valance curtains or roman shade curtains to add decorative taste in your kitchen area. Do away with the debris and dirt with these curtains that come with style and function to your kitchen. The most favorite curtains to use in the kitchen include the balloon valances and the roman shade curtains. The materials are of high-quality made from cotton and are washable. There are different colors and designs available on board. Buying the right kind of curtain is imperative since it affects the décor of the whole room. There are different colors, prints, sizes, themes and designs on board for you to choose from. You can purchase the floor length or just the window length curtains that will fit your kitchen better. Choose from different types of curtains like the pleated curtains, sheer curtains, linen curtains and the layered curtains among others. Whatever the kind of curtain design you are looking for, Kilimall has an overall combination of all the curtains you may need. Make a well-informed decision based on functionality and style that will best fit your home. 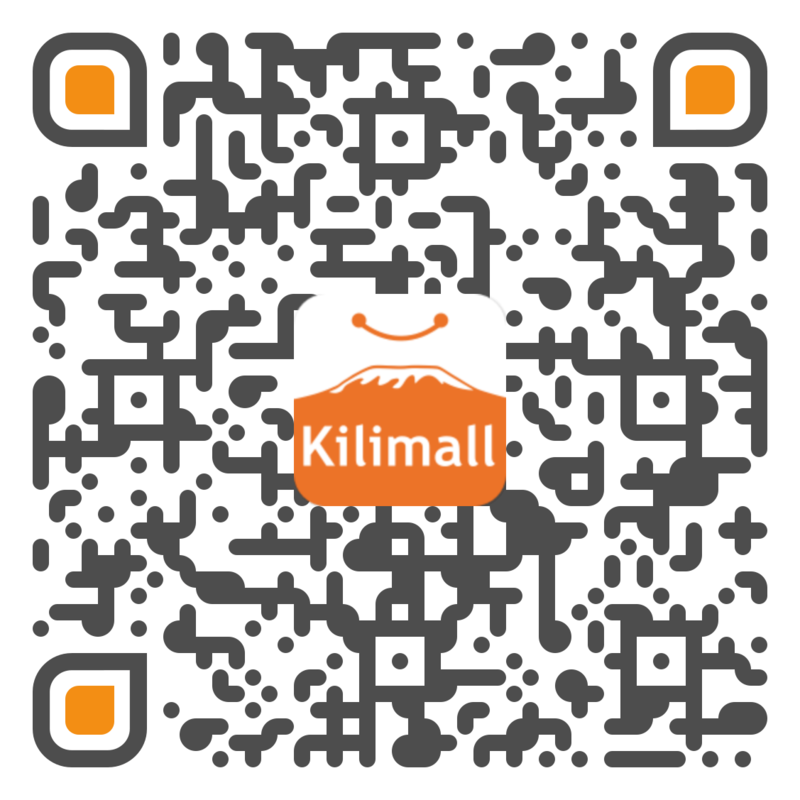 Kilimall has a good idea about what can do well in your both living room and kitchen. Everything is affordable, and delivery is fast to your convenience.